KWHCoin is making North Carolina a focal point for business development. 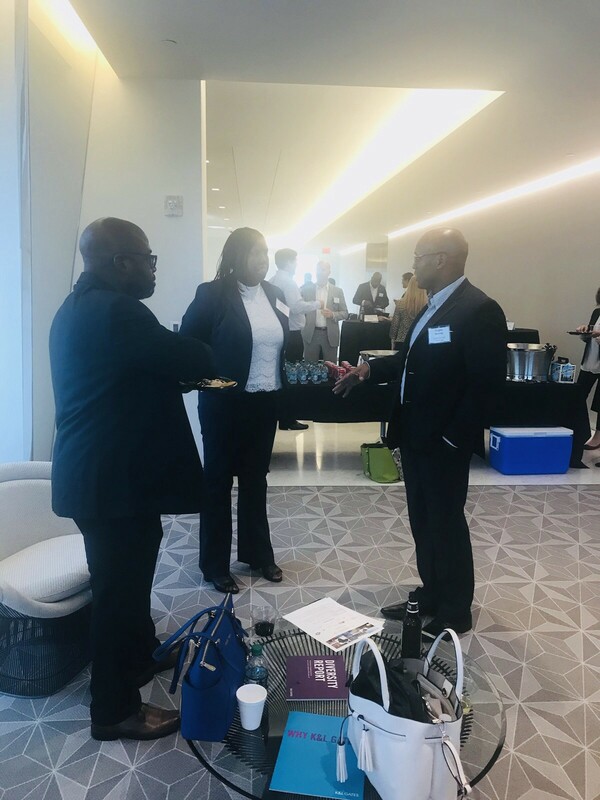 The Carolinas, with its 1000+ energy companies and organizations has emerged as a leader in sourcing energy services, products and project development facilitation for sub-Saharan Africa. KWHCoin is heading to Charlotte, North Carolina to participate in the Energizing Africa Through Partnerships Conference. 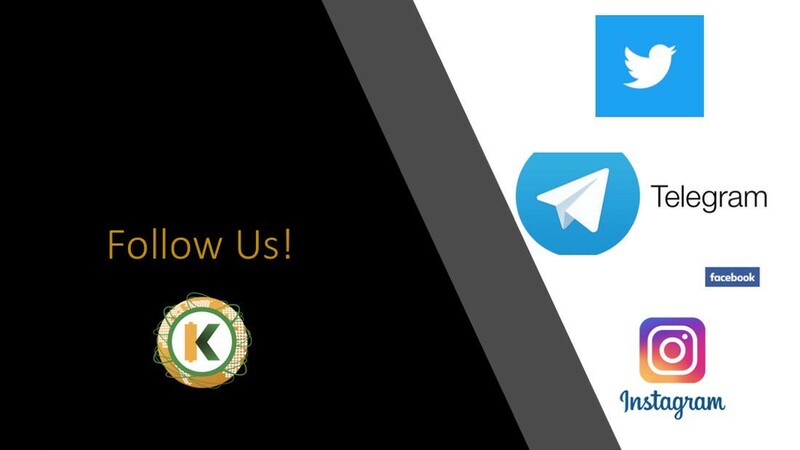 KWHCoin is rapidly developing its digital platform for the deployment of energy solutions for the over 500 million households globally without energy access. The Carolinas, with its 1000+ energy companies and organizations has emerged as a leader in sourcing energy services, products and project development facilitation for sub-Saharan Africa. 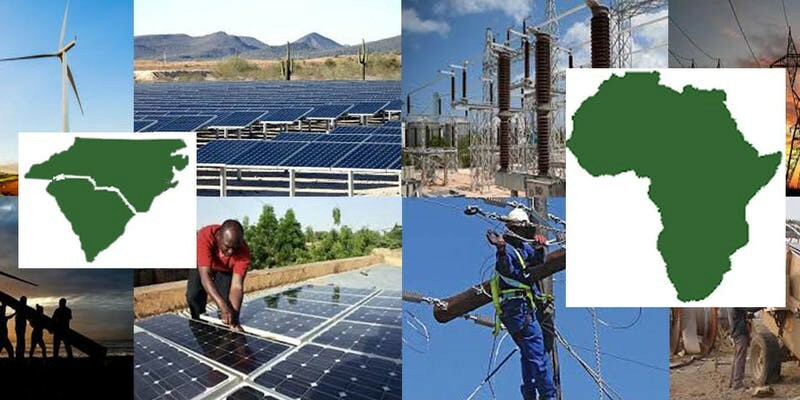 On October 16th through 18th African and U.S. energy project development officials and executives engaged in the Africa — U.S. energy trade will meet in Charlotte to learn of opportunities and develop partnerships with which to pursue African energy projects, capital, products and services. 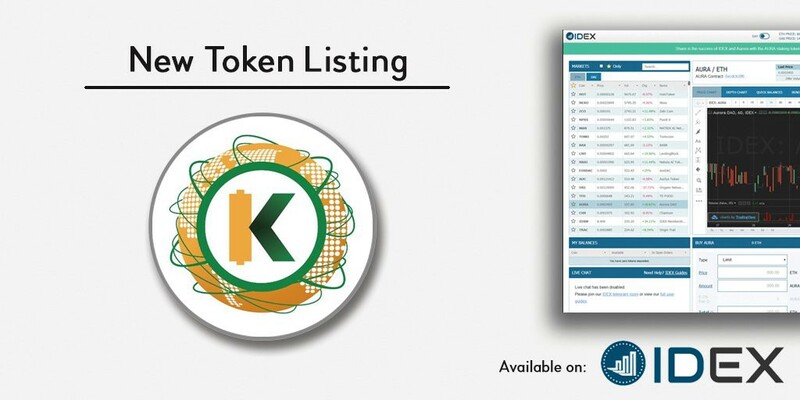 KWHCoin will showcase its innovative platform that is enabling the collaboration of a wide range of sustainable infrastructure development solutions for the off-grid market. The company intends to build a software platform, and strategic physical infrastructure, that connects over 1.2 billion gridless people to energy solutions and affordable clean energy options. KWHCoin Chief Operating Officer Monica Shepard discussing the Kenyan Center of Excellence project that KWHCoin will implement as part of the rural village pilot in Kenya. 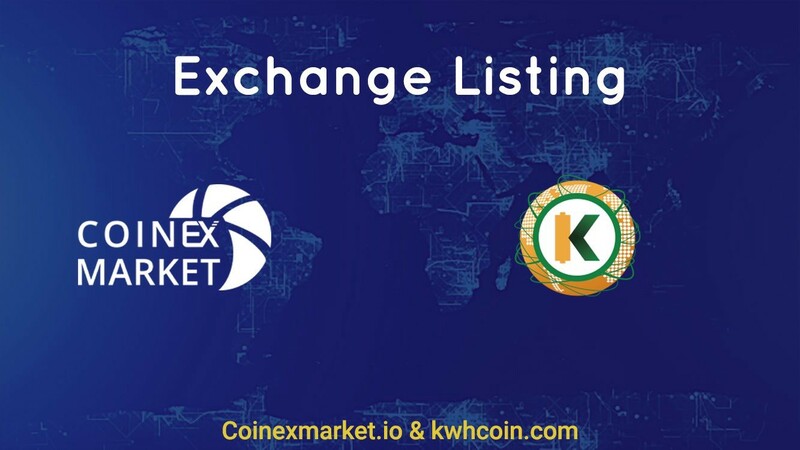 “This is a tremendous event for KWHCoin and our community to connect with partners and build more resources on the ground in Africa to deliver energy solutions. We are excited to learn from other companies that have renewable energy projects in Africa insight on the challenges in the process so we can modify our operational plans to expedite the deployment of our energy solutions,” says KWHCoin CEO Girard Newkirk. 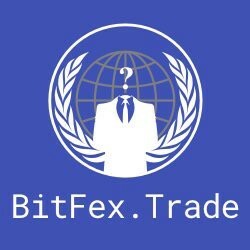 Stay tuned to our social media platforms for day 1 recap and more community announcements on the token swap, new exchange listings and more exciting partnership developments.